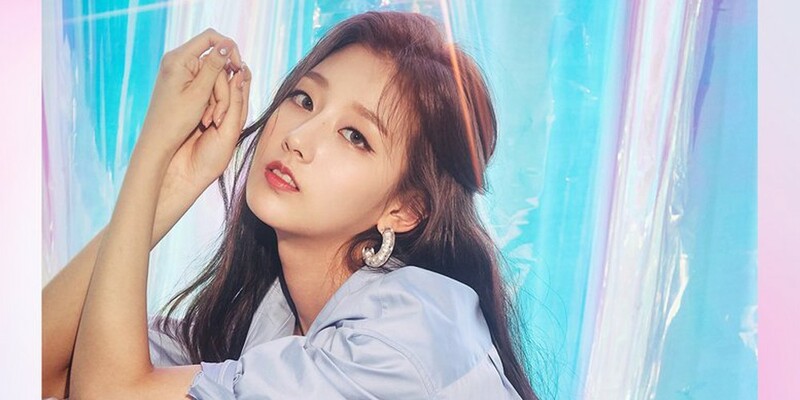 The lovely girls of Lovelyz shared more individual teaser cuts of today's members Lee Mi Joo and Jeong Ye In, sparkling against a transparent background with tones of blue and pink. Lovelyz is gearing up for their comeback with their 4th mini album, '?? (Heal)'. The group has yet to reveal more specific details about their comeback mini album, but you can definitely get a delicate spring vibe from their teaser images series so far. 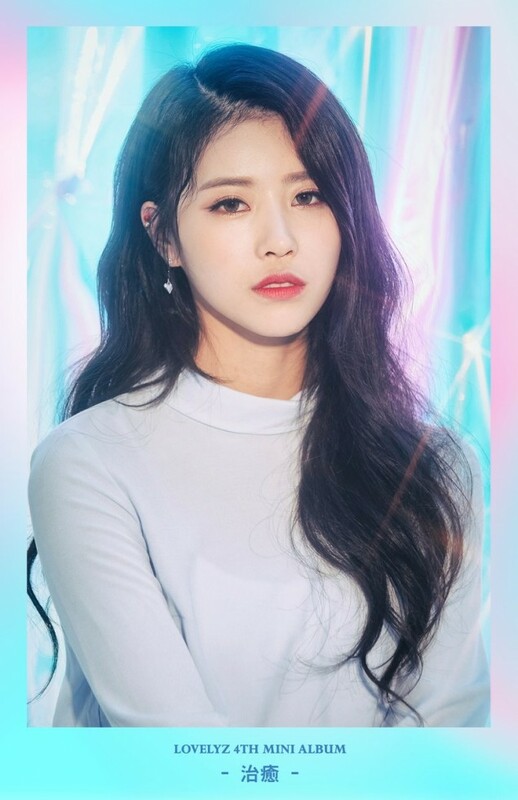 Look out for Lovelyz's full comeback on April 23 at 6PM KST.